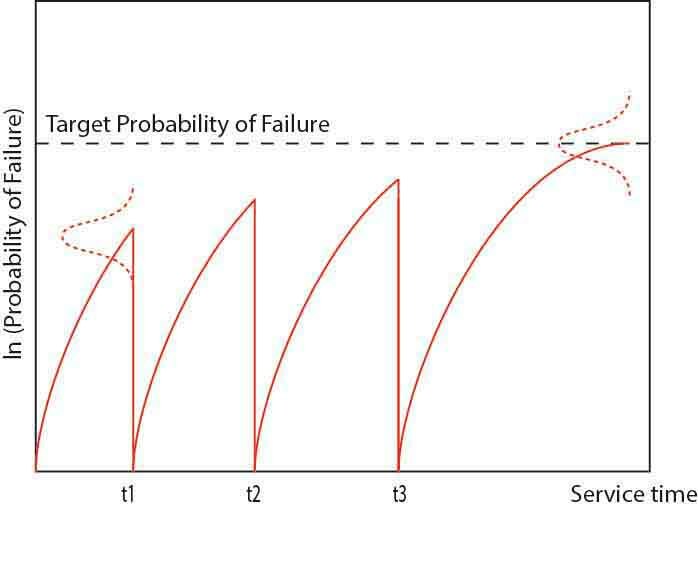 Classical reliability methods based on failure data analysis have not proven suitable for the assessment of mechanical systems and parts used by the space industry. The goal of this research project was the development of new reliability methods based on both classical and structural reliability theory. The applicability of these methods in practice is proven with the aid of a realistic case study. Cracks have been detected in an existing platform in the North Sea. 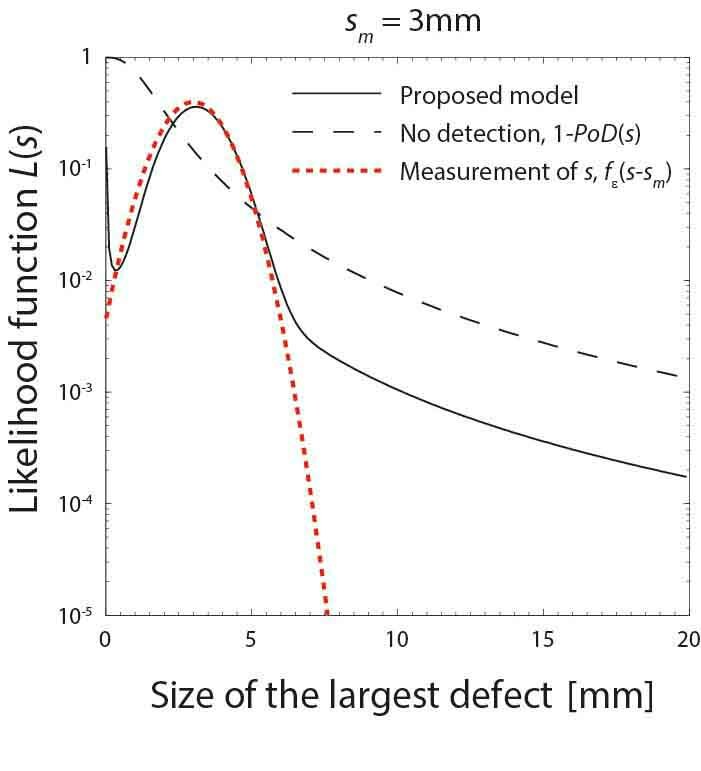 To ensure sufficient safety the operator decided to calculate the reliability of the cracks and to predict the crack growth in a probabilistic manner to take into account the existing uncertainties. A probabilistic fracture mechanics approach was used to calculate to calculate the reliability of the existing cracks. Decision support was provided and the present and future reliability was calculated. For the development of risk and reliability analysis of semi-submersible platforms and their risers in deepwater within the Gulf of Mexico risk models and risk-based design criteria were developed. For 11 platforms in the Gulf of Mexico risk-based inspection plans for the supporting structures have been developed. 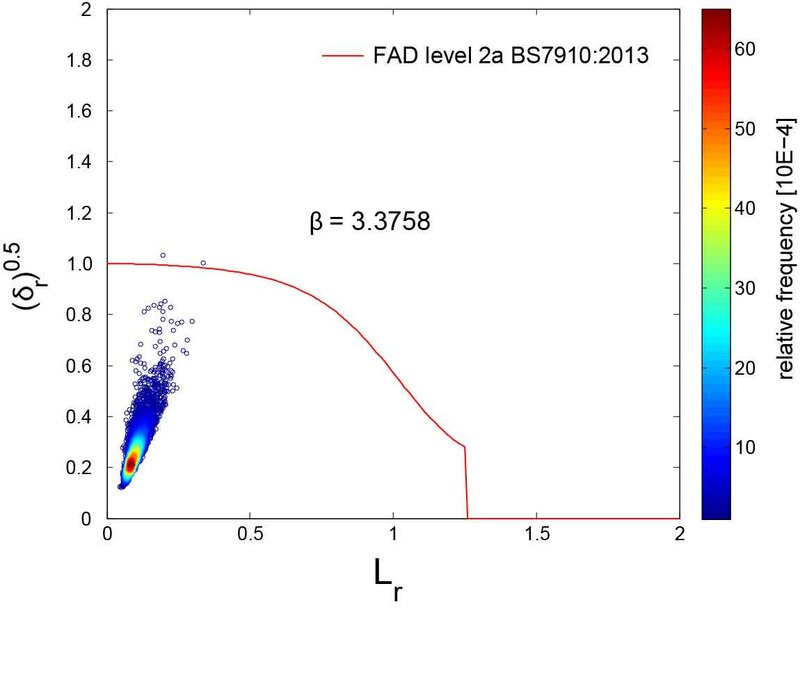 The selected approach considers local damage accumulation due to fatigue caused by long-term wave loads and the failure probability due to extreme events. In this project, needs, possibilities and necessities for the development of risk-based inspection planning (RBI) for the application for the support systems of production and storage units F(P)SO were engineered. Risk-based inspection planning (RBI) procedures allow identifying cost optimal inspection strategies for deteriorating structures which comply with given risk acceptance criteria. 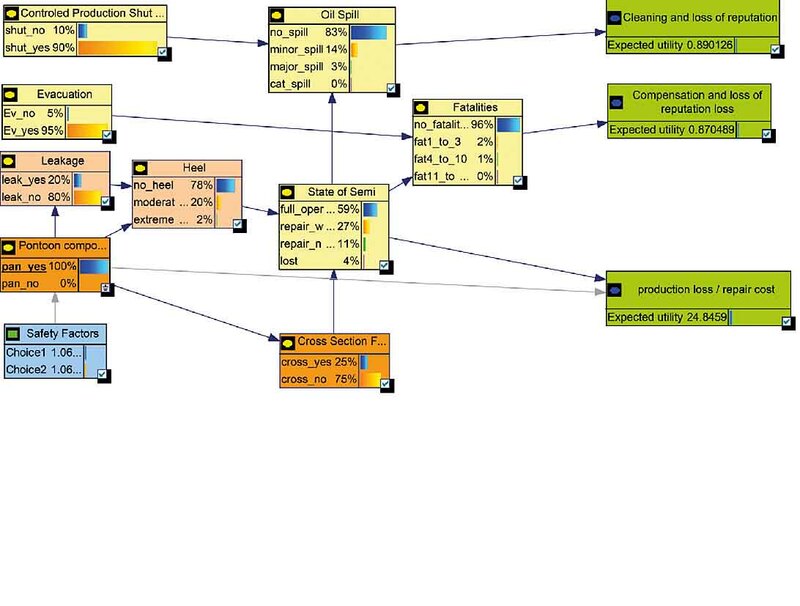 By combining Bayesian decision theroy with structural reliability analysis, RBI procedures for structures utilize probabilistic state-of-the-art models of the deterioration processes and the inspection performances to determine optimal inspection and maintenance strategies. To efficiently include risk-based inspection planning into the daily asset integrity management, the software iPlan has been developed. With iPlan, the determination of risk-based inspection plans is straightforward and requires no specialist knowledge on structural reliability. Using iPlan, the determination of inspection plans for an entire structure is highly efficient and can be performed within hours.